Are you a resident of Spring looking for an event venue to host a wedding reception? 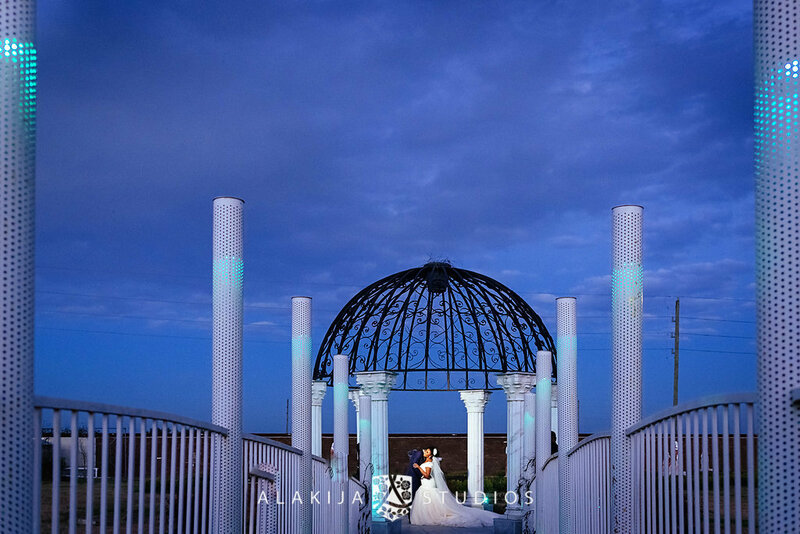 Do you need a venue with the right blend of carefree elegance? If so, we’ve got the perfect place for you! 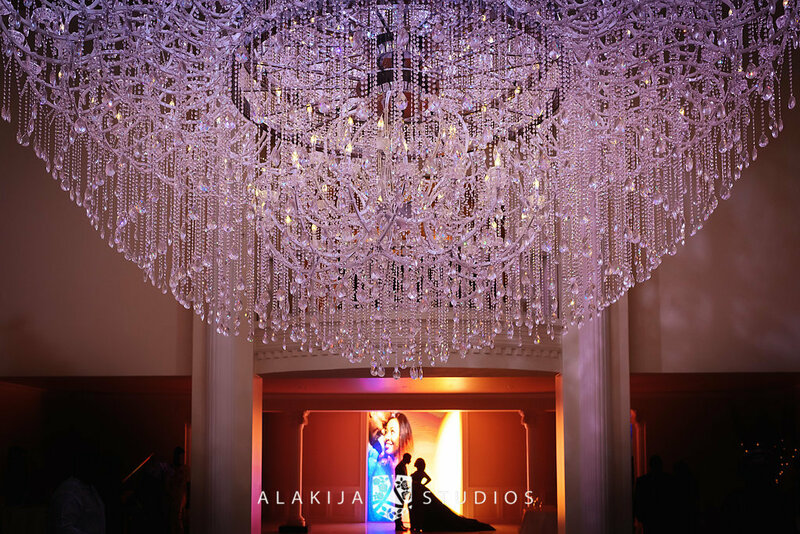 At Sans Souci Ballroom, we offer a customizable event space perfectly suited to weddings, birthdays, corporate events and other special occasions. Best of all, it’s conveniently located off State Highway 249, making it easier for people living in the Spring area with and the greater Houston area to visit in person. And we hope you do! Perhaps this is your first time hearing about Sans Souci or visiting our website. If that’s the case, we invite you to take a look at our Videos or Photo Gallery pages to get a small taste of what we offer our guests. There you’ll find brief clips and still images of couples who held their wedding receptions at our event venue. For those planning an upcoming event in the Spring area, Sans Souci is here to provide you with a luxury ballroom space you’re sure to love! As impressive as this list of features may be, that’s not all we offer our patrons. Those who use our event venue will also have access to a team of professional waiters, bartenders and other support staff. They’ll be with you every step of the way, from the beginning of your event to its end, and will strive to make your Sans Souci experience a positive one. Sans Souci Ballroom is proud to host a variety of special events that bring together family, friends and coworkers in carefree bliss. Although we’re well known for our elegant and stylish weddings, our customizable space is suited to birthday and holiday parties, religious celebrations and corporate events. Sans Souci offers an ideal solution for those in need of a spacious Spring ballroom that will accommodate a large number of quinceañera attendees. 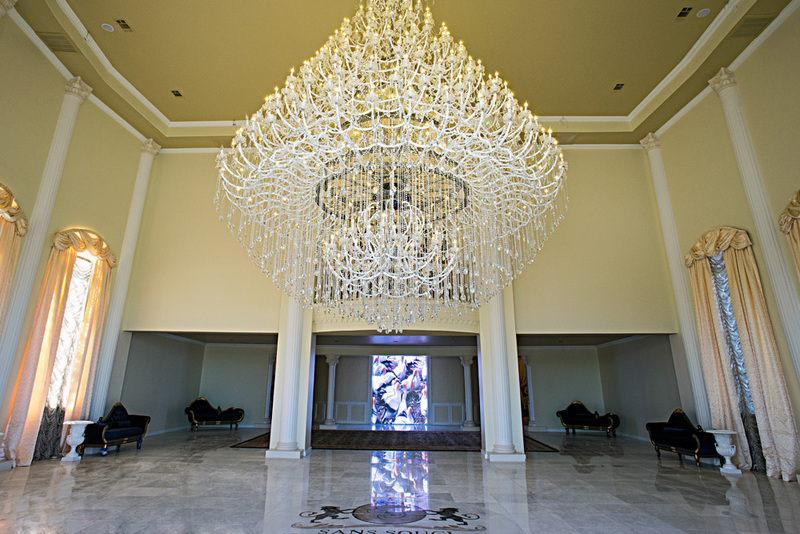 Your guests will feel the spaciousness of our ballroom from the time they step inside our grand foyer. They’ll be amazed by the 50’ x 20’ dance floor and indoor seating for up to 1,000. All these features and more make Sans Souci the perfect place to have your next quinceañera or other birthday celebration. For instance, Sans Souci’s ballroom is the ideal site for events catering to the business world. Our experienced, detail-oriented staff will be able to attend to the needs of your guests. Here’s just a sampling of the corporate events we’ve held in the past: annual conferences, corporate galas, off-the-job training sessions, new product launch meetings, business retreats, and so much more! In summation, Sans Souci is a great place to throw all types of events. We hope you’ll consider contacting us if you’re planning a wedding reception or other special event worth commemorating. 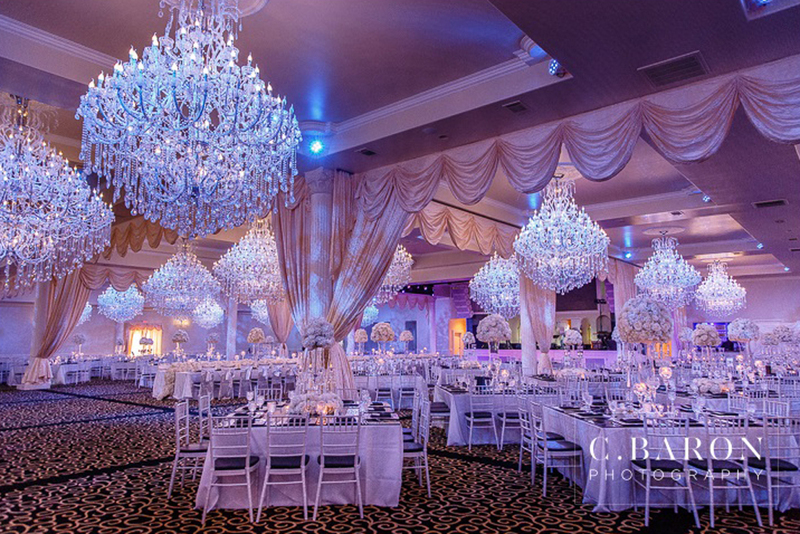 To find more about our event space, call (281) 661-8228 or email info@sanssouciballroom.com. And thanks for contacting us!